SUMMARY: In the infant product industry, longstanding, well-established companies have a stronghold on the market. This means they have earned trust–the most important factor for parents when shopping for children. So, how do newer companies build that trust? 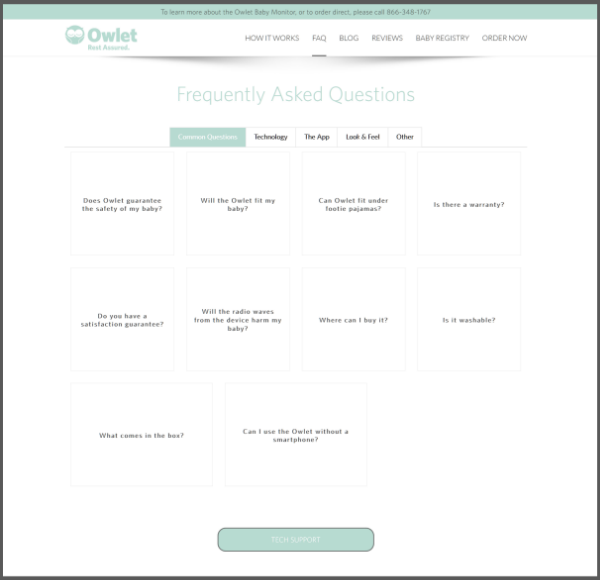 Owlet is establishing trust with customers by connecting them with brand advocates online, which has resulted in a sales conversion lift over 12 times what the company produced prior to running this campaign. Owlet is the creator of a smart sock, OwletCare, designed to alert parents if their baby stops breathing. 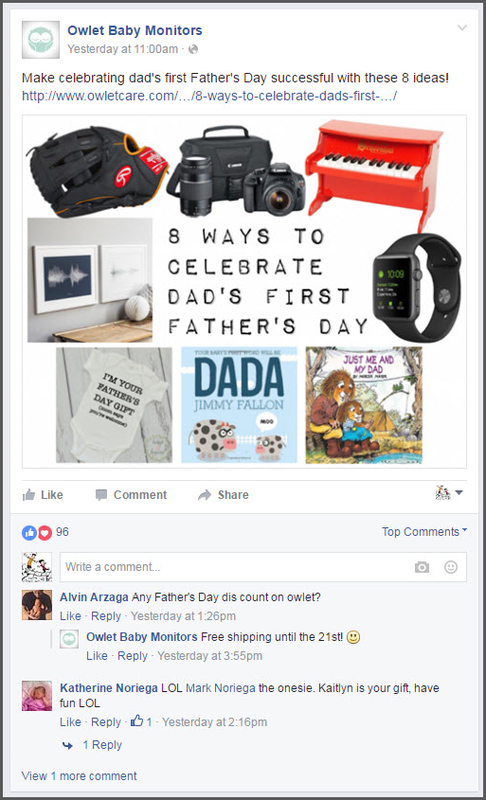 The brand has an overall goal for “every child born to have an Owlet in their home,” according to Ashley Walsh, Director of Marketing, Owlet. Sudden Infant Death Syndrome, or SIDS, mostly consists of sleep-related deaths, and is the leading cause of death among U.S. infants aged one month to one year. This technology can provide much-needed peace of mind to new parents, if they’re aware of the product, and trust the company. “Our customers are anyone interested in knowing the well-being of their baby. Parents, grandparents, siblings and friends — we believe that everyone knows someone who could benefit from an Owlet,” Walsh said. 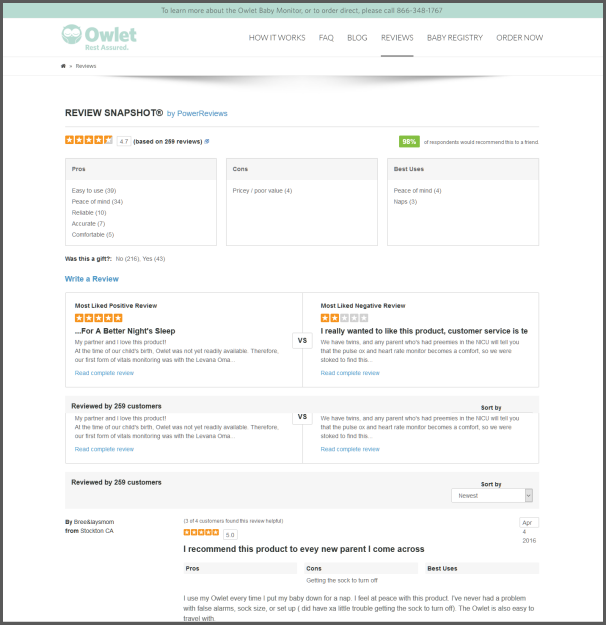 “Owlet is not only a new company with a new product, we’re in a completely new category. Connected nursery and infant wearable technology still require a ton of education,” she added. This is difficult to accomplish without a trusted source available to help the user understand the core benefits of incorporating an Owlet into their home, she added. “We knew we needed a non-traditional ecommerce approach,” she said. With a goal to increase education around safe sleep and Owlet, Walsh and her team began an effort with trusted brand advocates in December 2015. “We realized early on that if a person can understand the foundation of our mission and the empowering technology behind what we’re creating, the path to purchase would be that much easier,” she said. They enlisted advocates as vetted, passionate shopping assistants who use the products first hand — in this case, new mothers and fathers and even NICU doctors. “More units sold equal more parents gleaning a deeper understanding of their baby’s wellbeing, and that means we’re achieving our mission,” she said. They enlisted early adopters of the product to be available to answer customer questions, as they could identify with the shopping process and concerns. Walsh enlisted a vendor to help launch the chat function on the website, and was able to do so within 10 days. This level of attention from all teams involved creates a process that “really puts my mind at ease,” she said. “Because our product category is so new, we knew that customers would have more questions than the average online shopper,” Walsh said. Her team decided that on top of having the community of early adopters managing the chat function community, they wanted to implement instant answers, or a FAQ section to the website. “Some users will just never want to engage in a conversation. Instant answers allow them to educate themselves, and our users seem to really enjoy it,” she said. If customers need answers to more in-depth questions, there is a specific “Tech Support” button that leads customers to a page dedicated to a more intricate knowledge base. “We really believe in the power of content and reviews and therefore allocate a lot of time and resources to that initiative,” Walsh said. The reviews section is an important part of the community on the website, as a space where real customers can rate the product and describe their experience with it. The page shows the “most liked” positive review and the “most liked” negative review in order to build trust with customers. By doing this, they know negative comments or reviews haven’t been buried by the company, allowing them to make an educated decision about purchasing. “Having a real person recommend or explain the pros and cons of a product is like getting that advice from a close friend,” she said. “Parents want to hear from parents. They want to speak with the people who use our product every night, and know the ins and outs of what we’re doing,” said Walsh. She added that customers like shopping with their friends, and this campaign has brought that experience online. Since launching the advocates program, Owlet has seen a 12x lift in sales conversion, with advocates contributing to 5% of monthly revenue. They are also driving more than $30 in incremental revenue per interaction. Net Promotor Scores, or NPS, is “also dear to our hearts, and many of our online decisions are a direct result of NPS,” she said. Advocates currently have a Net Promoter Score of 74, and a Customer Satisfaction Rating of 9.6. 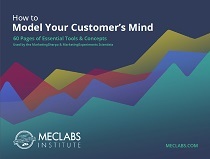 “We’re looking into making the customer [and] advocate experience omni-channel in the future. 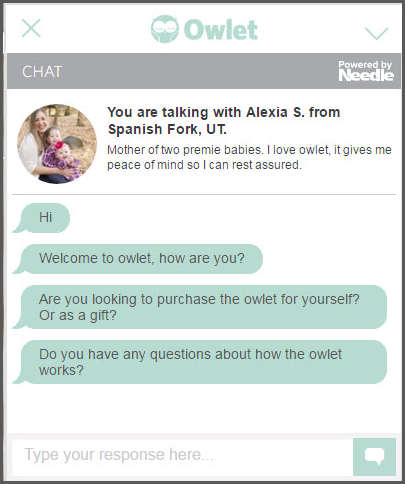 Empowering retail customers to connect with an Owlet advocate in-store,” she said.